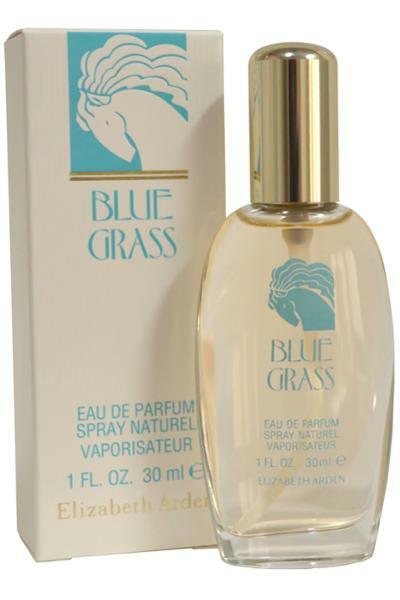 Elizabeth Arden Blue Grass Eau de Parfum is a floral fragrance for women and is named in tribute to the views of the windswept prairies of Virginia, USA. Top notes: Aldehydes and Jasmine. Heart notes: Rose, Lavender and Spices. Base notes: Sandalwood, Vetiver and Virgin Cedar.